ONE & ONLY in PREMIUM location of Lane Cove. 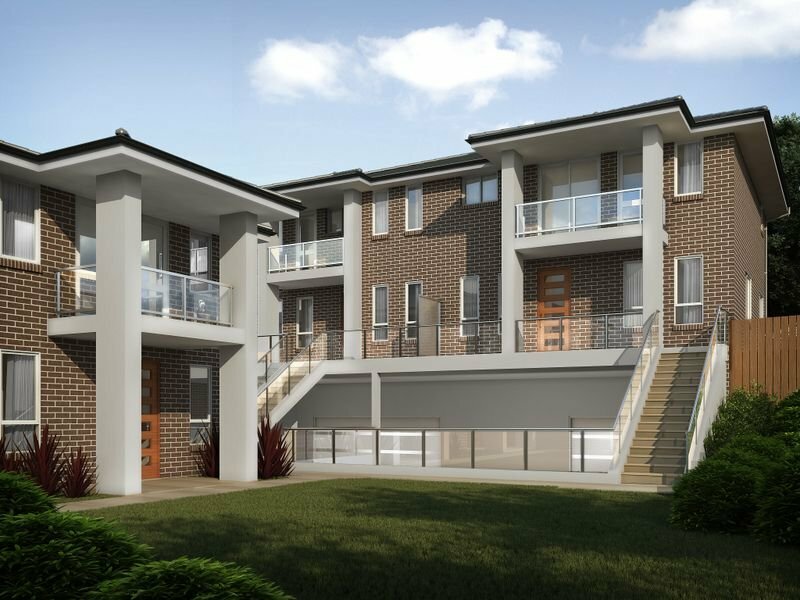 These palatial four and five bedroom town homes are set over three expansive levels, featuring large outdoor living and presenting as idyllic, contemporary homes big enough to suit the whole family. 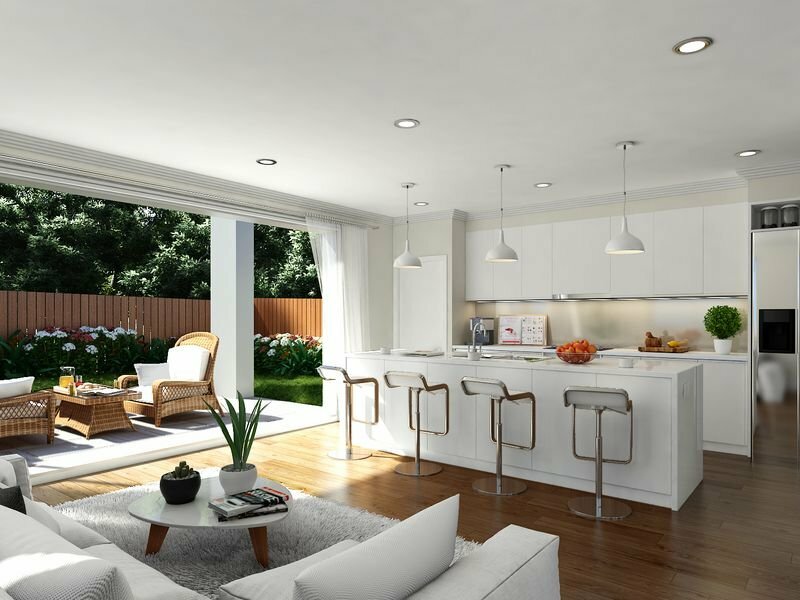 Immaculate private residences of just seven townhouses set in a boutique complex, are just a short stroll from the heart of Lane Cove village cafes, shops and prestige schools. Located 8km away from Sydney’s CBD, only 15 minutes from Sydney’s CBD by Express bus. Overlooking scenic views of Chatswood Golf Course and Lane Cove National Park, Lane Cove Townhouse is a city oasis for retirees looking for luxury and relaxable living, full of lifestyle choices. Attractive lifestyle in proximity to all of Sydney’s best has made Lane Cove one of Sydney’s “boom” suburbs. 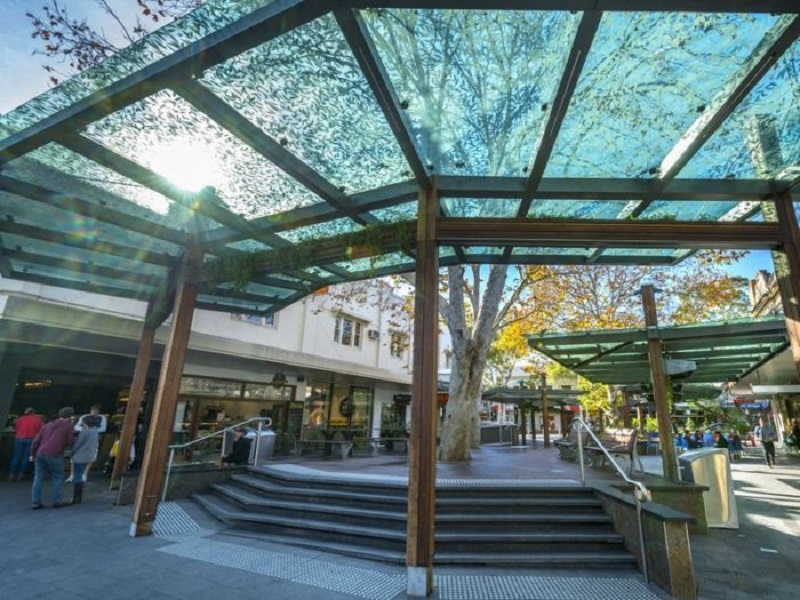 City fringe to the south and pristine bushland to the north, it’s a great destination. 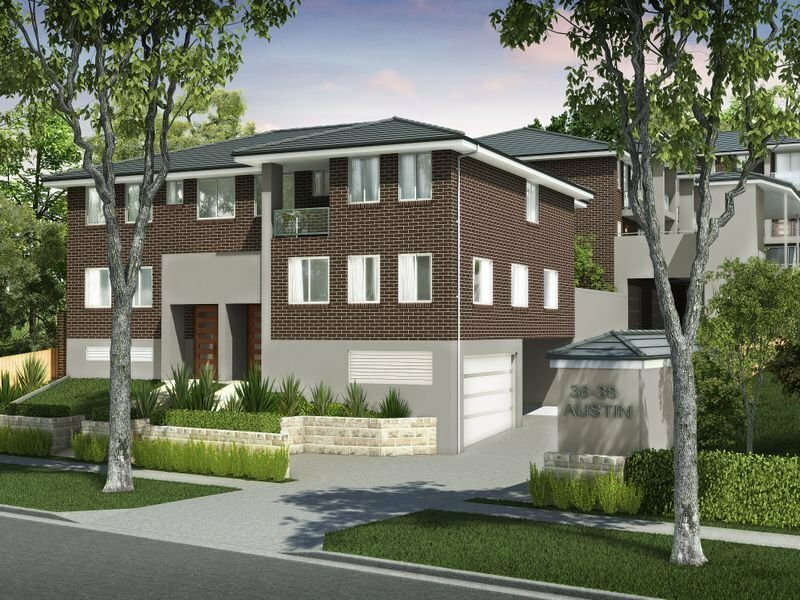 One of the best features of Lane Cove is its ‘green’ appeal. Lane Cove River and the National Park are inherent features of the suburb and offer extensive recreational facilities. And when it comes to dining, you’ll also be spoit for choice with over 40 restaurants and cafes on the Lane Cove shopping strip. 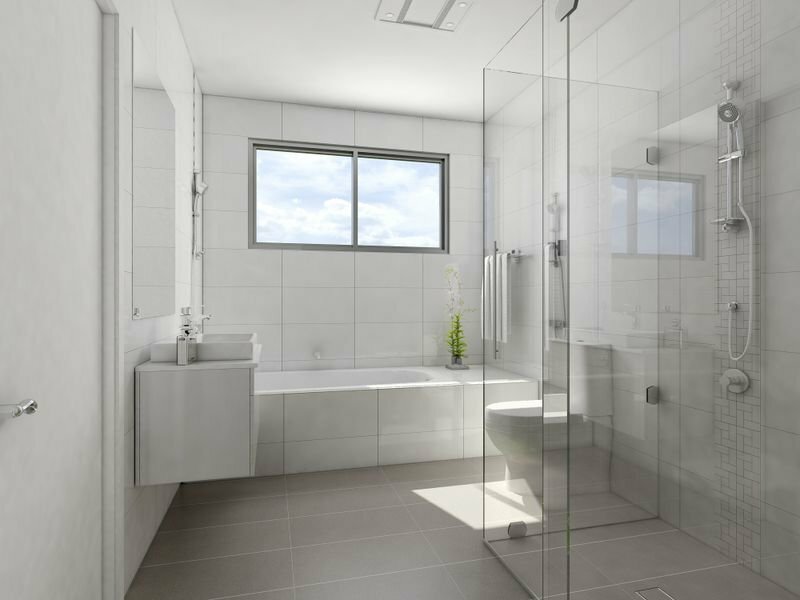 All these features combine to make AUSTIN an unmatched residential experience.